Imagine pressing your clutch pedal at a stop light and it just sticks to the floor. You’re stuck sitting in traffic and can’t move. 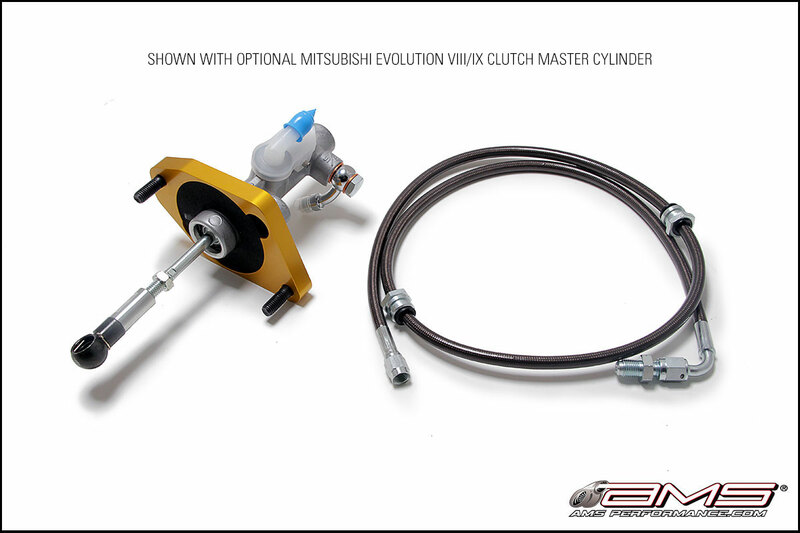 A broken stock clutch master cylinder is an embarrassing and dangerous situation that you will probably face if you have an aftermarket clutch installed. To prevent a failure like this from happening, the AMS Performance Clutch Master Cylinder Upgrade Kit is a must! The plastic clutch master cylinder on the OEM vehicle has been known to fail when an aftermarket clutch is used. 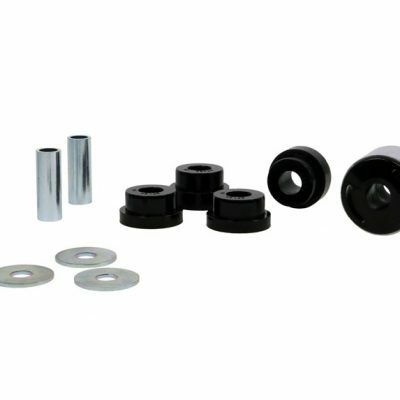 The increased clamping force provided by aftermarket clutches puts an increased strain on the hydraulic clutch system causing the factory master cylinder to split open and lose pressure – leaving you stranded. By adapting the factory steel unit from another vehicle, we are able to prevent a failure associated with increased fluid pressure from aftermarket clutch kits and spirited driving. 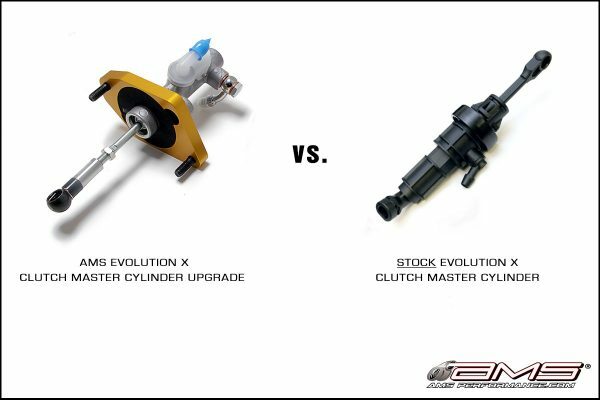 Our engineers looked at all aspects of our Upgrade Kit to improve longevity and ensure this is the last clutch master cylinder you will ever buy. The adapter bracket is anodized to prevent corrosion and we chose to incorporate a steel ball-cup link for strength and durability. The design also uses a nylon coated, stainless braided, hydraulic line for maximum reliability and abrasion resistance. Our engineers paid close attention to every detail, even incorporating a sealing foam ring to keep moisture and dirt out of the passenger compartment. 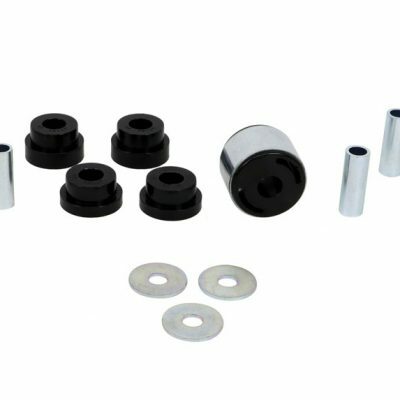 The AMS Performance Clutch Master Upgrade Kit comes fully assembled with an OEM clutch master cylinder.